You have to hear this to believe it! 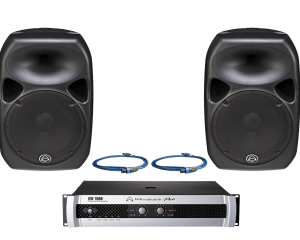 Sure – there are hundreds of different models of speakers with many different features to choose from these days – but if you’re looking for something that simply does the job and sounds great doing so then consider a pair of passive 15’s with an amp. Why? 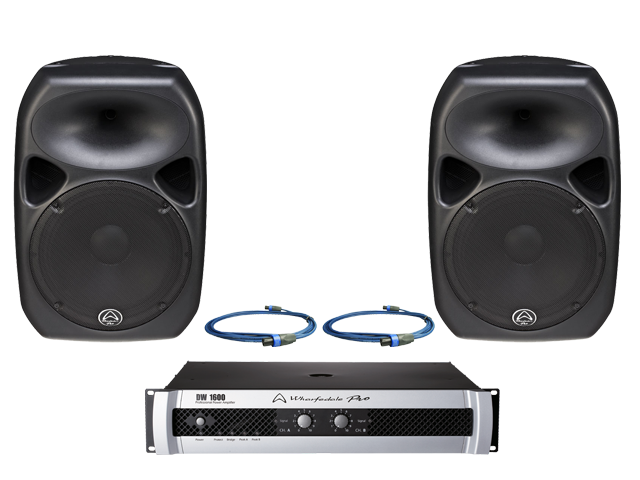 Many will say that passive speakers produce better sound quality and that by having a separate amplifier you take .